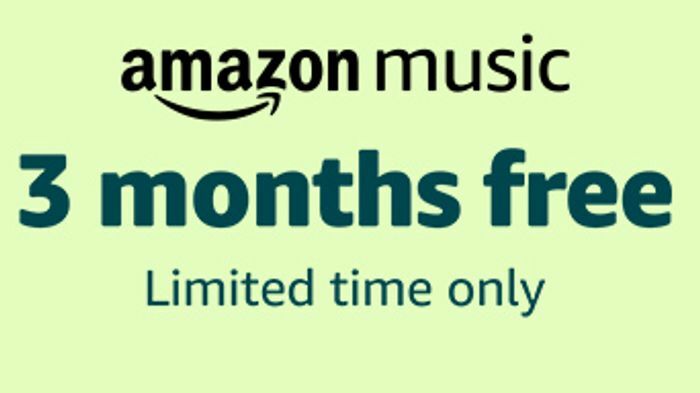 For a limited time Amazon are offering a 3 month free trial (rather than their usual 1 month free trial) of their unlimited music service. Great alternative to try out if you're fed up of the ads on Spotify! How do you no if you’re getting 3 months its only showing a one month trial? This is a super deal! Thanks very much for sharing. Is there a promo code? Or else it's a month!? Is there a promo code just sends to link for 1 month free! ?